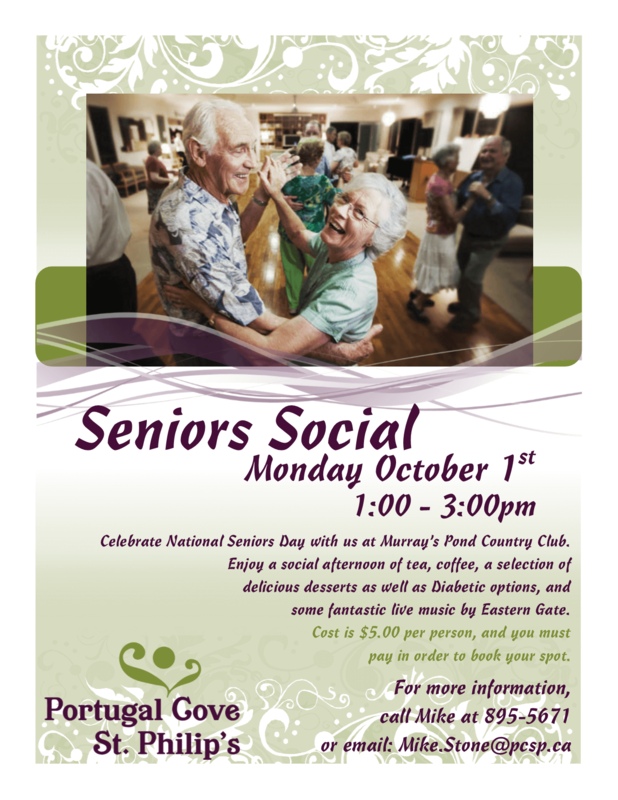 We’re celebrating National Seniors Day 2018 with a fun social at Murray’s Pond Country Club! There will be tea, coffee, snacks and live music for all attendees to enjoy. 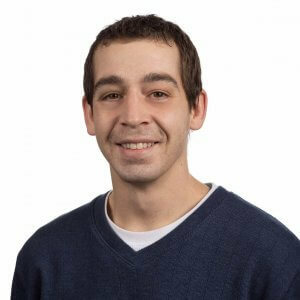 Call Mike at 895-5671 to save your spot today!